Home offices have become integral to the modern home, with more people running home businesses and working from home on a regular basis. 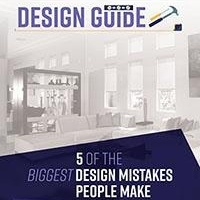 With so many activities occurring in this space, home office design continues to evolve. Some trends are functional, others cosmetic. Here are some features trending in 2017 for home office design. Wall hung desks and shelves. 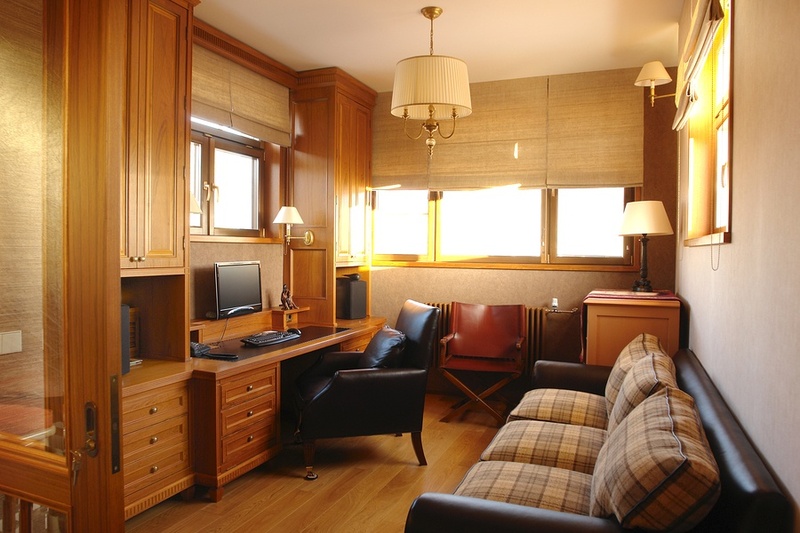 Many home office spaces are tight to begin with. Taking up valuable floor space with desks and shelves makes the space feel smaller. Floating desks and shelves can open the space making your office look bigger. Adopting a minimalist style for desks and other furnishings. Computers have gotten a lot smaller in recent years. Without the need for a bulky desk to house a massive desktop computer, desks can get smaller. A simple, minimalist desk is usually more than enough. Pair it with other minimalist furnishings and you have a modern home office. Leveraging built-ins to make rooms multi-purpose. Home offices often have to serve more than one purpose. It may need to be a guest room or a hobby room as well. Built-ins help make this possible. For example, a wall of cabinets can contain a desk as well as a fold-down bed. For parents with small children, having a place for the kids to hang out is a great idea. This lets the kids be comfortable while keeping them close, and won’t interfere with your workspace. A beanbag chair, rocker or a pile of pillows make a perfect kid-friendly space. Adding darker wall colors. Working at a computer can put a lot of strain on the eyes. Bright wall colors can make the strain even worse. Adding darker wall colors to the home office helps make the space more restful to tired eyes. 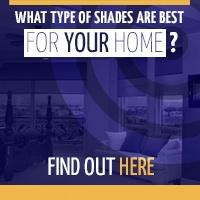 You can make the darker color part of your feature wall, or you can bring the color on all four. Adding motorized window coverings. Las Vegas gets plenty of light throughout the year. If your home office gets too much light, motorized window coverings are a trend you need to research. Instead of getting up and down to adjust light levels, a simple press of a button can move the shades into a better position. For anyone working from home, it is a feature you will love. Following these trends will not only make your home office functional but also stylish. 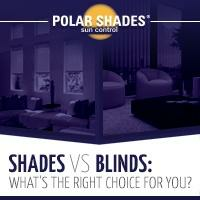 To learn more about motorized window shades, speak with the experts at Polar Shades. 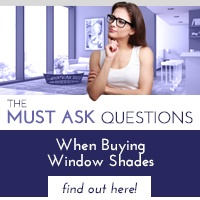 They have been in the window shade business for 21 years and offer free in-home consultations. Call 702-260-6110 to speak with a representative today.